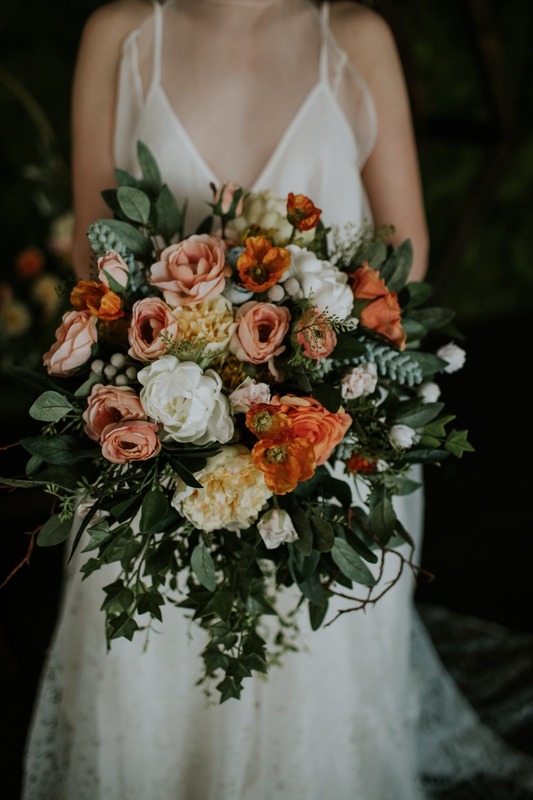 Do you ever wish you could actually see your wedding vendors in action and meet them in person instead of just scouring the internet all day looking for quality vendors? 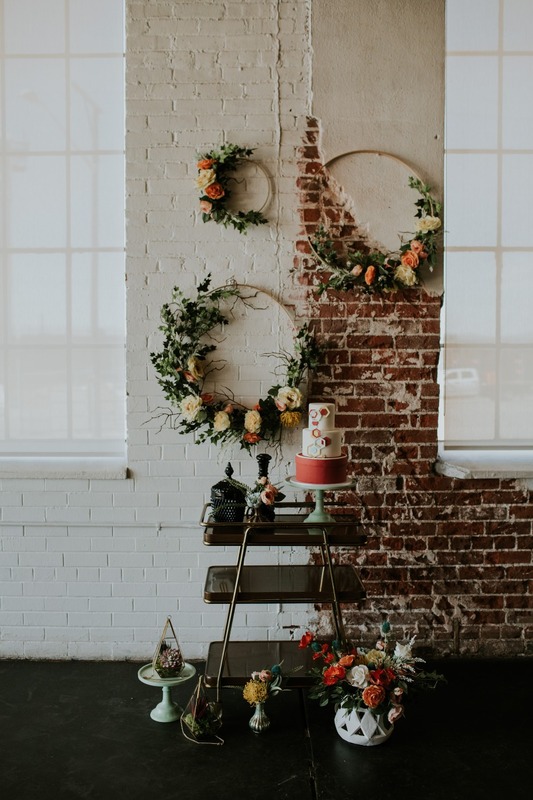 Well, Denver brides, you're in luck because The Big Fake Wedding is heading to your city Thursday, April 12th, and we have a $10 off coupon code just for you! The Inspiration for this event is 'Deep Flora’. Vendors will infuse rich colors and dramatic florals to create the perfect combination of traditional high style and contemporary elements. The event, held at Moss Denver, will feature some amazing vendors including The Photo Bus, Love Pop, and Plank & Pearl. The Big Fake Wedding showcases vendors’ skills through a real vow renewal ceremony. So, bring your dancing shoes, your wedding party, and maybe a tissue or two. Head to the event page to find out who you’ll meet Thursday, April 12th at 7 pm. Psst...get $10 off with coupon code below! Calling all Wedding Chick readers! Get $10 off your tickets to The Big Fake Wedding Denver with the code WeLoveWC. Score! Get your tickets now. 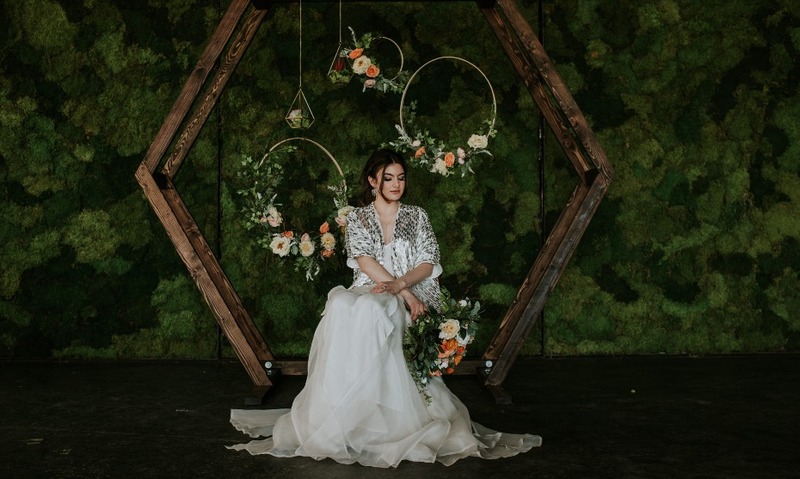 We partnered with The Big Fake Wedding to share with you their unique wedding show experience, as always thank you for supporting our sponsors!